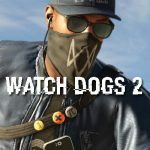 Ubisoft has announced the additional content players will get to enjoy with the Watch Dogs 2 Season Pass. The season pass will include “new co-op challenges and difficulty levels, new outfits, new vehicles, and new world stories,” according to a blog post by Ubisoft. Raymond “T-Bone” Kenney is going to make a comeback on Watch Dogs 2 with the T-Bone Content Bundle. 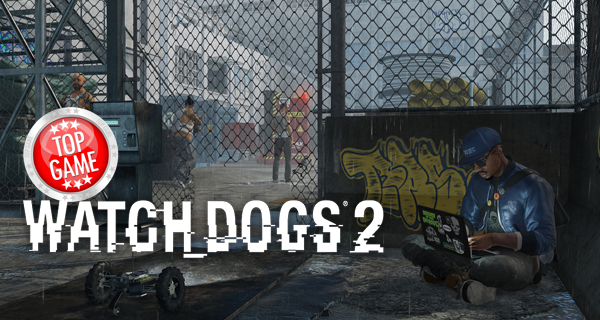 This DLC also includes T-Bone’s truck, his outfit, and a new difficulty level for co-op called Mayhem. Mayhem introduces a new enemy archetype that’s equipped with advanced weaponry. No Compromise brings Marcus in a new world story which would bring him face to face with the Russian Mafia. Aside from this, a new co-op mode called Showd0wn will also be available. This game mode will test how long you can survive. In this mission, Marcus needs to uncover and decipher messages from someone who claims to be the Zodiac Killer. Aside from this mission, this bundle also includes new outfiits, a drone skin, a new weapon, and cars. This hippie-themed pack brings a new outfit, a groovy new weapon, drone and car. The Watch Dogs 2 pre-order bonus mission is The Zodiac Killer! Get to gather clues and solve puzzles that will lead you to this notorious killer.